That simple question was the beginning of The Compass Alliance. 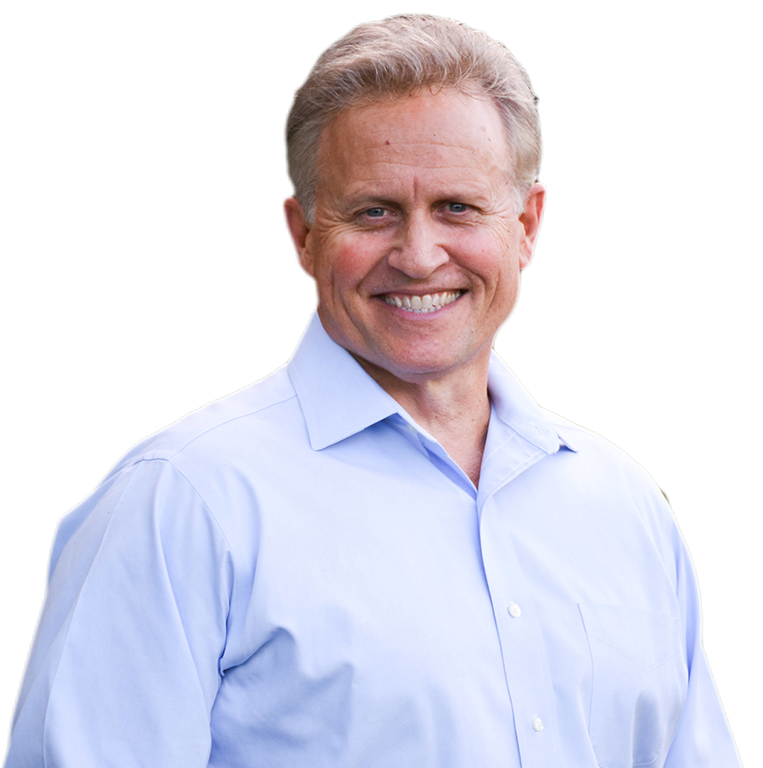 With an impressive career spanning 37 years in the healthcare field; Tim Cole not only survived but thrived in a highly competitive industry. But it was only when he took time to take stock of the enormity of his journey – and contemplated the many who failed on their own climb – that he began to assemble the lessons offered by The Compass Alliance. One hundred thousand hours. And yet most treat the greatest financial investment of their life like rolling the dice on a roulette table – gambling away their future. You don’t have to be one of them. Apply the ideas and principles outlined in this book and make the decision to WIN your career – not simply endure it. 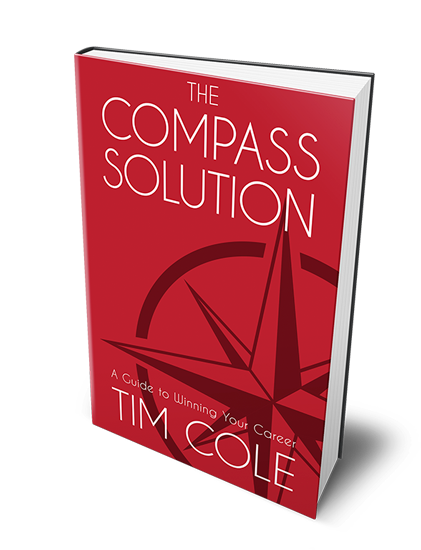 The Compass Solution is the guidebook that can make more difference in your professional life than any resource you will ever be offered.